1971 Mach 1 Mustang - "Won multiple car shows" - Steve C.
"I was made to feel like family. Exceptional body and paint work!!" "New Hope does the highest quality body and paint work! The paint matches great, and done at a fair price!" "My wreck from a deer and all over paint, color change looks magnificent!!!" 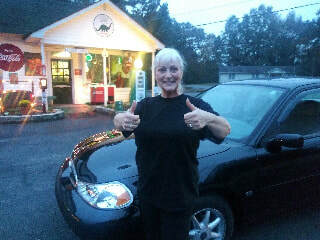 "I'm a repeat customer and New Hope did an excellent job again!!" "This body shop is great for photo shoot!" "The shop refinished our fender and door - looks smooth with fresh clear!" "This body shop does great work!" "I'd refer any of my family and friends to this body shop"
"This shop does excellent work!" 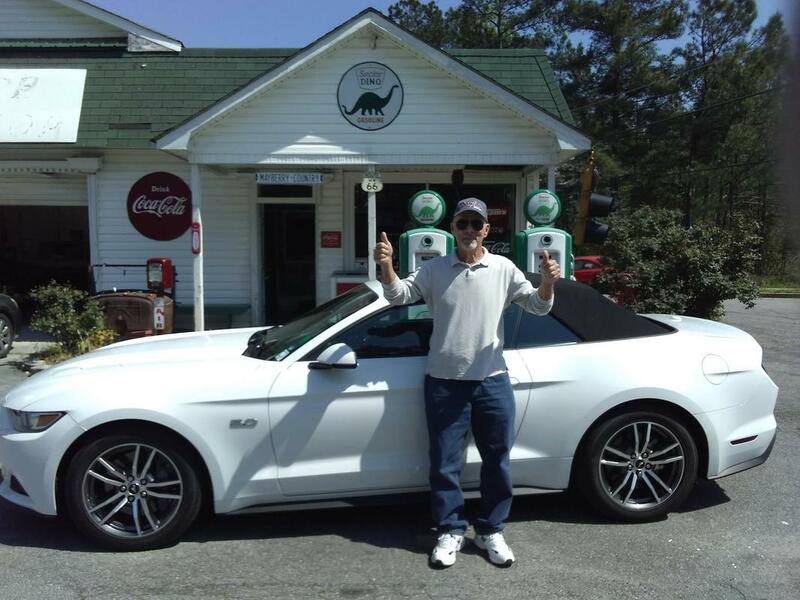 "I'm a retired auto body and paint technician and would highly recommend New Hope Body Shop to anyone!" "The paint on my car is shiny again, great body work!" "new paint job on my Accord"
"It looks better than we ever could imagine!!" 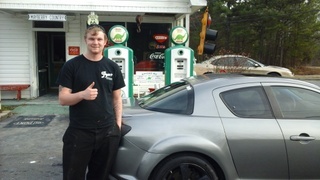 "I'm impressed that New Hope Body Shop was able to repair the quarter panel on my Mazda RX-8." "Great job! Better than new!" 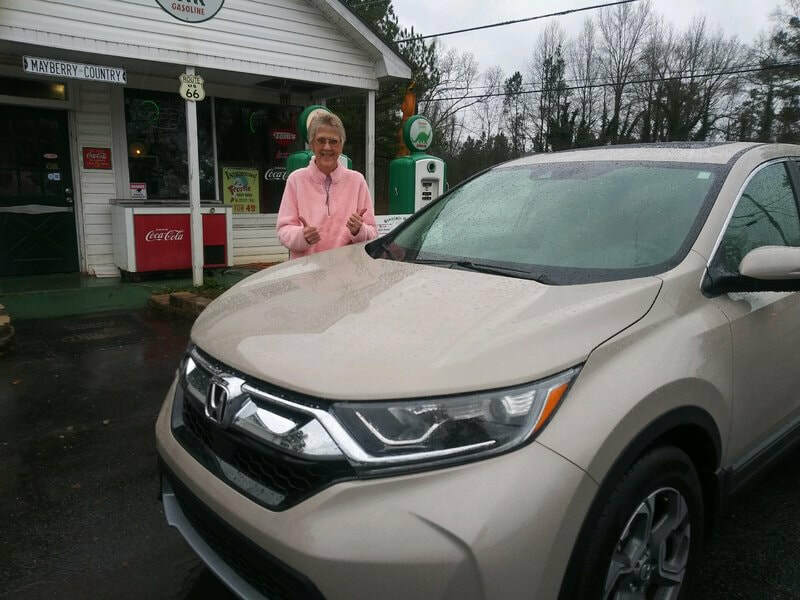 - Rhonnie L., Paulding Co.
"The hood on my Honda SUV had tons of scratches, and New Hope made it look new again!" - Paulding Co. This body shop replaced the fender, and repaired front bumper cover damage on my 2009 Pontiac G8. 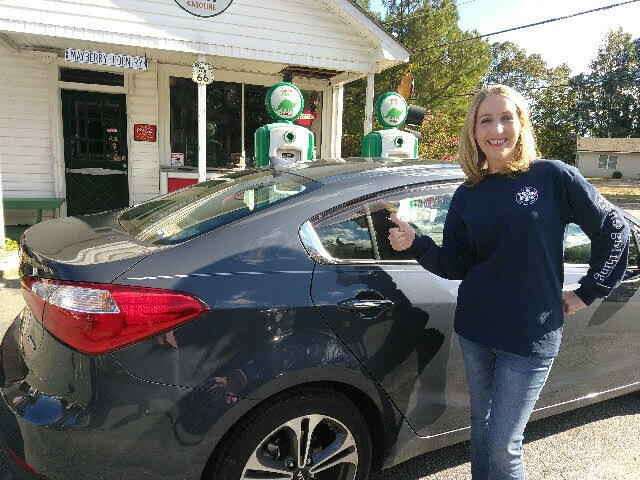 - William A., Paulding Co.
" My car looks great!" 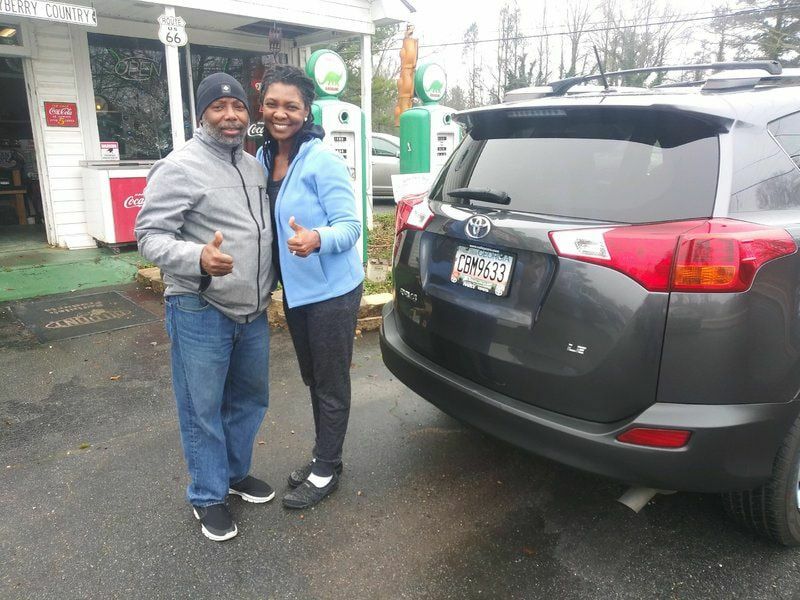 "I'm glad to have my Toyota back with no dents on the driver's side door and cab. The fresh paint on the left hand side makes the 99 Tacoma look brand new." 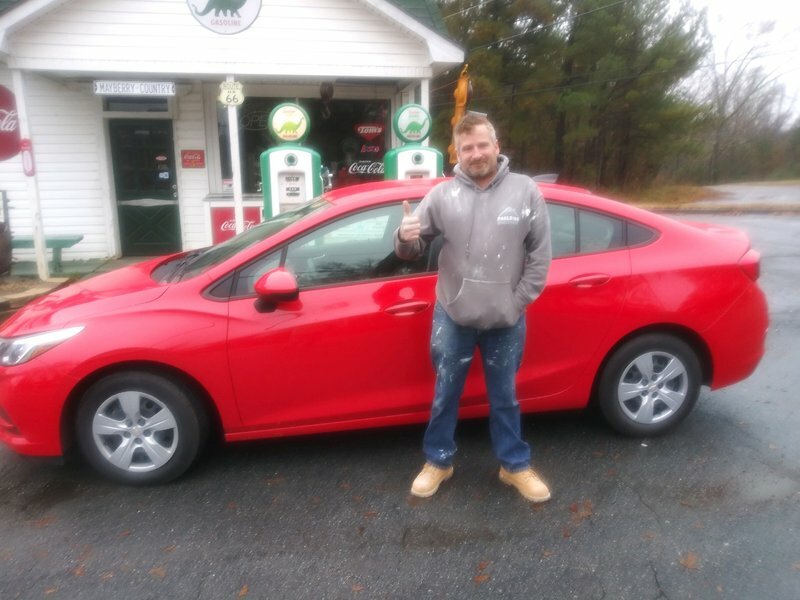 - Richy, Paulding Co.
"New Hope Body Shop has repaired my vehicles several times, and my highest expectations are always met." 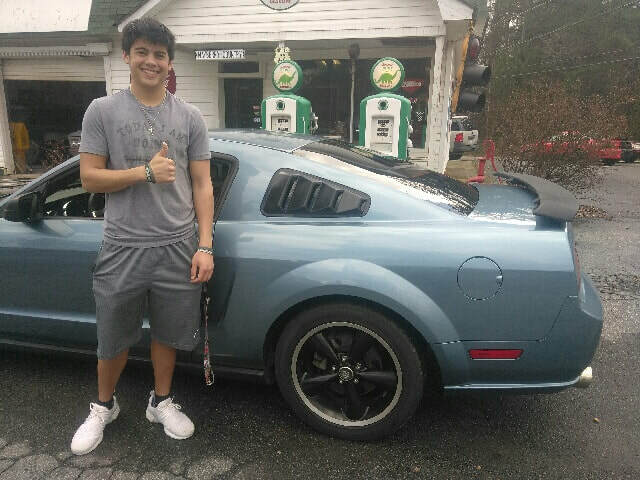 - Anthony P., Paulding Co.
"Great job on my wreck!" 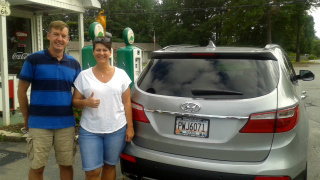 "The front end damage was extensive, but New Hope Body Shop repaired our Equinox back to factory conditions." "New Hope Body Shop performed dent repair & paint matching that transformed my 2002 RSX back to factory conditions." 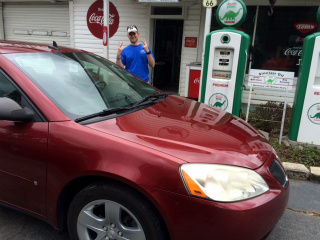 - Gabriel., Paulding Co.
"There are no more dents on the door, and the paint matched perfectly." 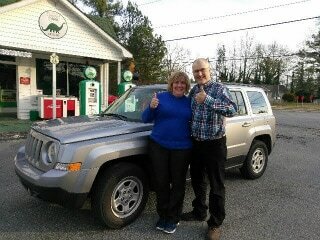 "New Hope repaired my collision damage, and the Cherokee looks better than when I bought it. Great job. Thanks!" "We're repeat, and customers for life." "It's amazing how a deer can do so much collision damage. Our Nissan looks new again. Thanks!" 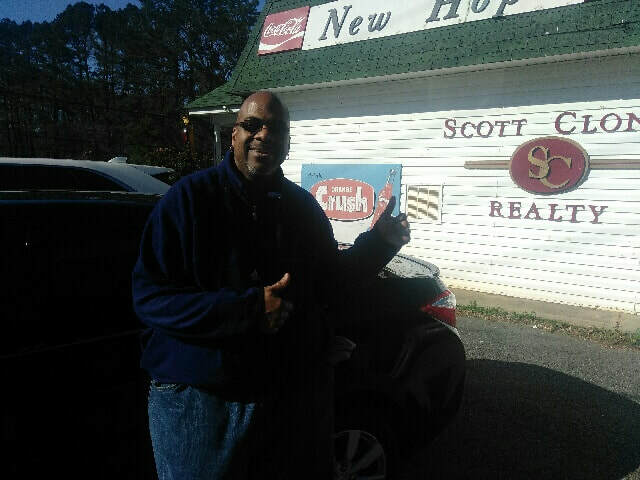 "New Hope's got me looking good for the car show." 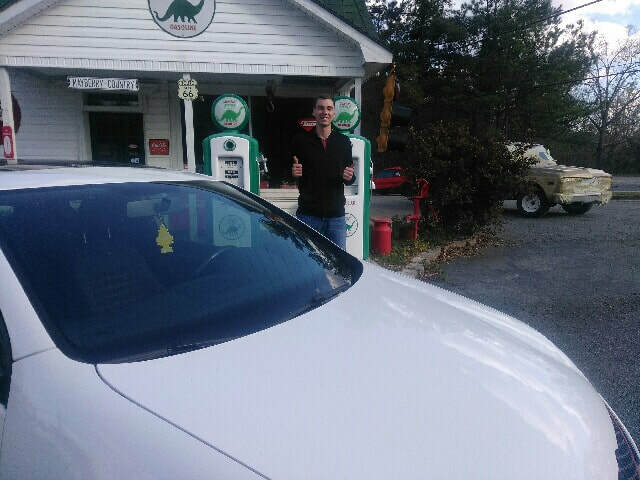 "I'm a repeat customer, and couldn't be happier with my auto body repair." "This shop has fast and friendly service. Excellent job." 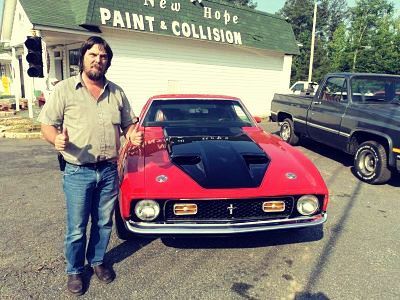 "I've had many repairs done by New Hope, and the paint and body work is always perfect." "I had a hard-hit collision, and cannot tell where it was repaired. Also, the paint work is excellent!" 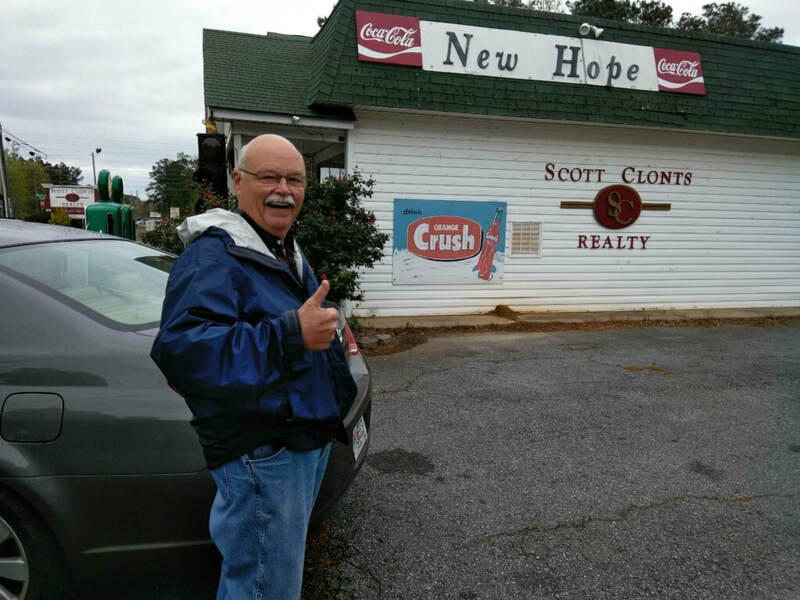 "New Hope Collision has gained a customer for life!" "Excellent paint match on my body repair." "This is the best body shop in town." 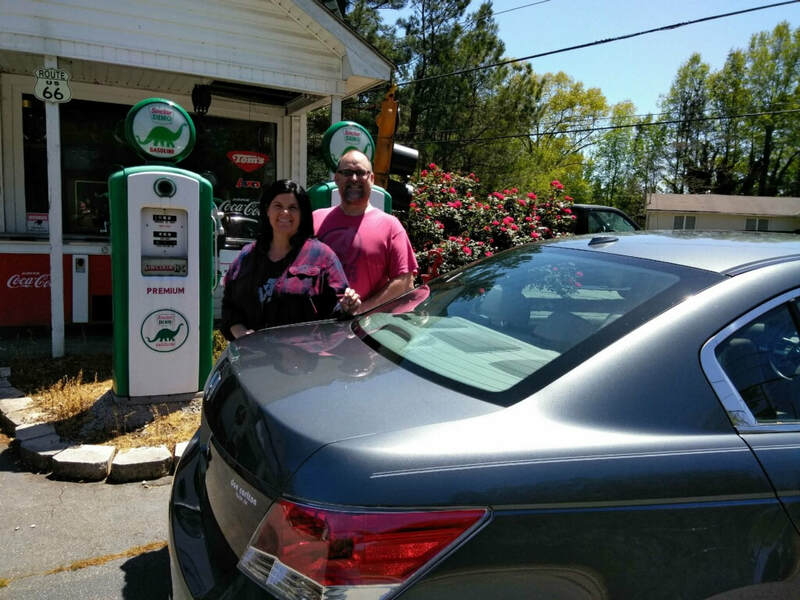 "My son referred me to New Hope Body Shop, and couldn't be happier." 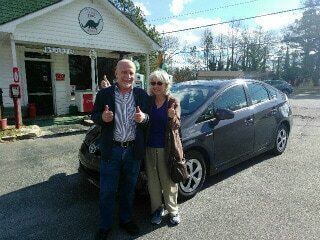 "I'm a repeat customer, and couldn't be more satisfied." "My wreck is fixed, and the paint matched perfectly." 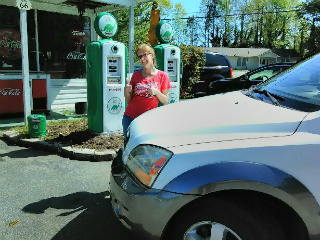 I've used New Hope Body Shop multiple times, and happy again!" "This auto body repair shop is fast, friendly, and professional." "Our family is satisfied once again with New Hope's work." "I was referred from a friend, and had a major collision. 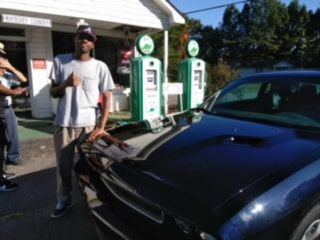 I can't tell where my car was wrecked." "Fast, friendly, and professional service!" "I'm happy for the second time with New Hope's body work." 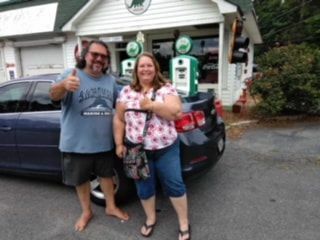 "New Hope did an excellent job on my collision repair." - James K.
"I highly recommend this body shop. New Hope does great work." 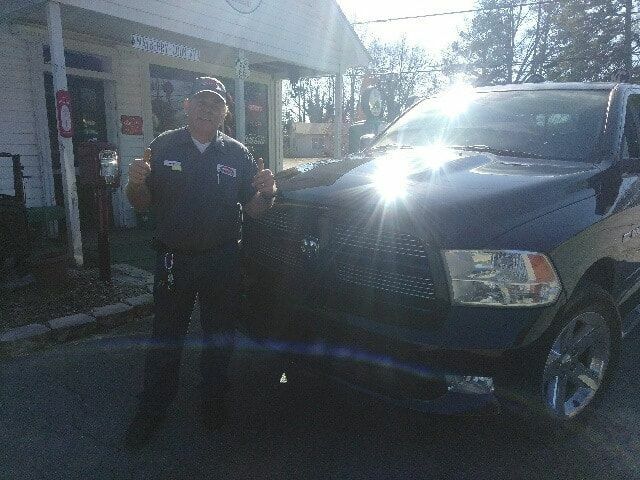 - Paulding Co.
"My 2013 Dodge Ram had major collision damage, and New Hope made the truck new again." "Great job on my body work." "Prompt and friendly - Excellent job!" "Love it, car looks great!" "Fast, professional, and friendly service"
"I feel like I made new friends, great work!" "My Infiniti looks better than it did before my collision!" 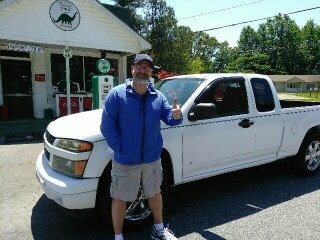 truck crash - "wrecked my truck; repeat customer, and as usual, New Hope satisfied my expectations 100%"
"I'm amazed!" 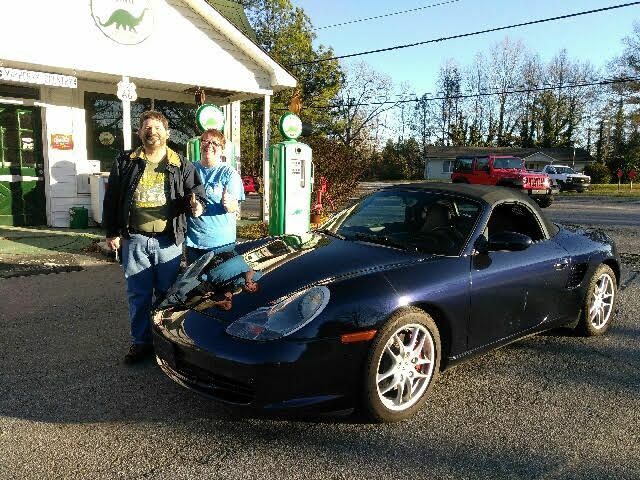 - Walter C.
"I've used New Hope to repair my collision damage twice in the last year. I'm always completely satisfied!" 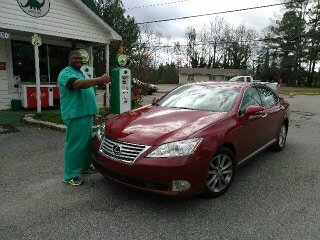 "New Hope Body Shop does excellent work. 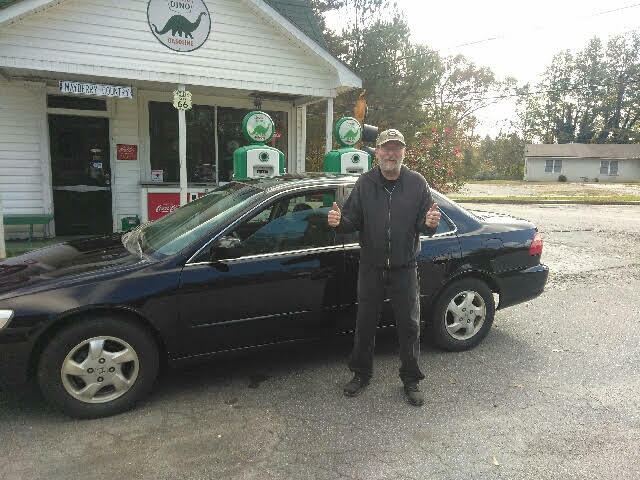 I love my car again, and Scott is a great guy. Thanks again!" 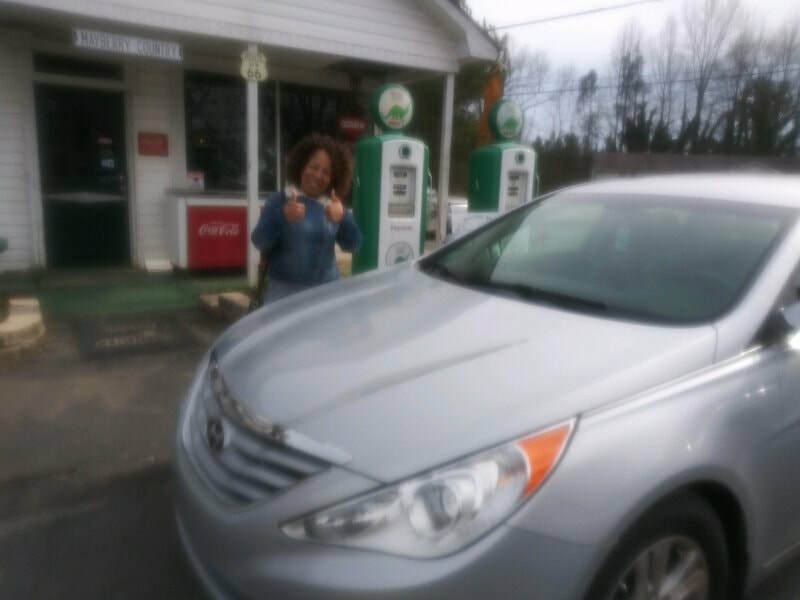 "Great job on my collision repair." "My 01 Ram 2500 looks brand new again." "My pearl paint matches perfectly!" "This shop is by far is the best value around! Thanks!" 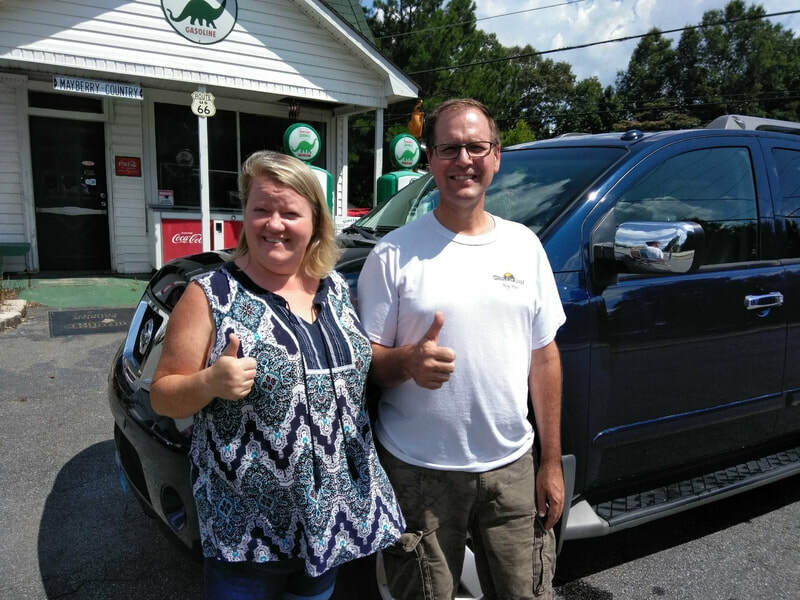 "Happiness is having a newly painted truck!" "New Hope gave me the best job for the money around. Thank you!" "I can't tell where I hit a deer." 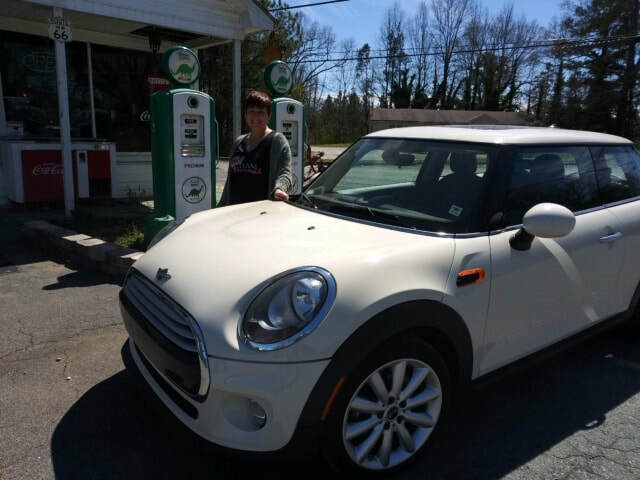 "New Hope Body Shop prices are fair, services timely, and the quality of work is incredible." "Thanks guys for a second quality job in less than two weeks." "This shop has the best quality and price around!" "This is the second quality job this body shop has done for us." 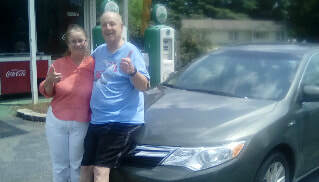 - Paulding Co.
"Thank you for a perfect job on my Honda CRV!" Jordan L.
"We've known this family our whole lives, but are just now having an opportunity to do business with them. Car looks great! Thanks so much! 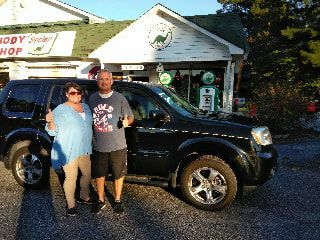 - The Hester Family"
"Great job! I appreciate the time taken to explain the process and all the work it takes to do very good work." - E.R. "Great experience! Very pleased with my body work! Would highly recommend New Hope Body Shop!" 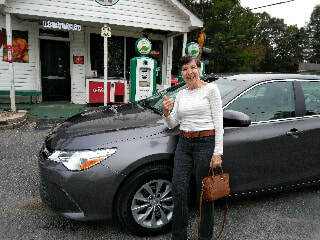 - Sandra G., Paulding Co.
"My wife hit my car. Great job, New Hope!" 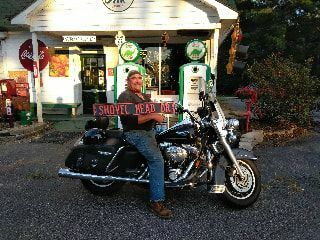 "My brother referred me here after having several paint jobs done himself. My truck looks new again!" "This body shop does BEAUTIFUL work." "At New Hope, you're not just a number, you're a friend. The repairs exceeded my expectations. I'll definitely come back!"